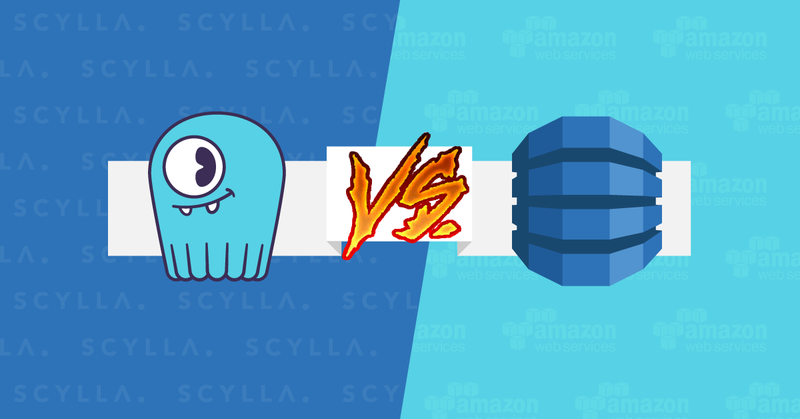 The Scylla team is pleased to announce the release of Scylla Enterprise 2018.1.9, a production-ready Scylla Enterprise minor release. Scylla Enterprise 2018.1.9 is a bug fix release for the 2018.1 branch, the latest stable branch of Scylla Enterprise. Scylla Enterprise customers are encouraged to upgrade to Scylla Enterprise 2018.1.9 in coordination with the Scylla support team.